Systemic antibiotics for aggressive periodontitis? 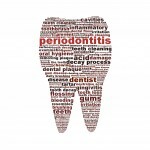 Home » Posts » Dentistry » periodontal disease » Systemic antibiotics for aggressive periodontitis? Aggressive periodontitis is usually associated with onset at an early age (around 25 years of age) and is characterised by a rapid loss of clinical attachment and alveolar bone. Treatment and maintenance can be challenging and non-surgical periodontal treatment is normally a first stage and systemic antibiotics have used as an adjunct. The aim of this review was to evaluate the effectiveness of different systemic antibiotics in combination with scaling and root planing (SRP) compared to SRP alone in patients with untreated aggressive periodontitis. Searches were conducted in the Medline/PubMed database and supplemented with a manual search of issues from the past 10 years of the Journal of Clinical Periodontology, Journal of Periodontal Research and Journal of Periodontology. Randomised controlled trials (RCTs) in patients with aggressive periodontitis with follow up period of 1 month or longer were included. Only English language papers were considered. Two reviewers independently selected studies and abstracted data. Study quality was assessed. Extracted data were pooled using a random effect model. Weighted mean differences were calculated and heterogeneity was assessed. Primary outcomes were probing pocket depth (PPD) reduction and clinical attachment level change. 13 studies published in 14 articles were included. 8 studies were considered to be at low risk of bias, 2 at moderate risk and 4 at high risk. For the treatment of patients with aggressive periodontitis, systemic antibiotics combined with non-surgical periodontal therapy resulted in a significant additional effect compared to non-surgical therapy alone. There is a visible trend that showed metronidazole + amoxicillin is the most potent antibiotic combination. 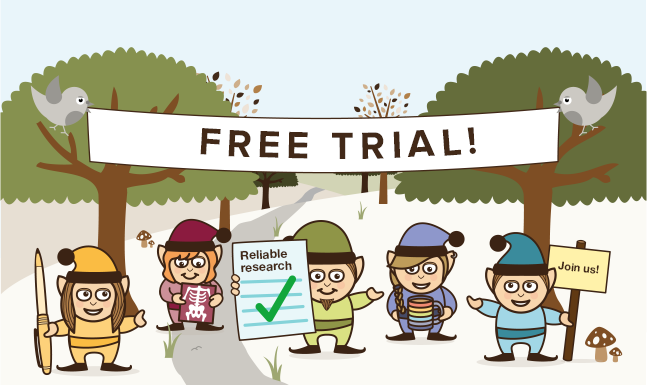 This review has restricted its search to a single database a number of relevant journals and to those studies published in English so it is possible that some relevant studies have been missed. 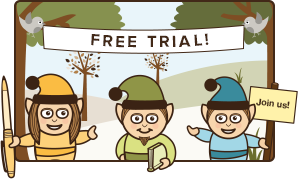 Earlier this year we blogged about another review of this question (Dental Elf – 20th Jul 2015), that review searched a broader range of databases focusing on periodontal outcomes at 6 months and including 11 studies. Only 8 of the studies included in that review were included in this current review by Keestra et al. 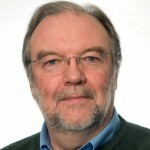 Their prescription, however, should be considered on a case-by- case basis and limited as much as possible, considering the risks of indiscriminate use of systemic antibiotics in the world. Keestra JA, Grosjean I, Coucke W, Quirynen M, Teughels W. Non-surgical periodontal therapy with systemic antibiotics in patients with untreated aggressive periodontitis: a systematic review and meta-analysis. J Periodontal Res. 2015 Dec;50(6):689-706. doi: 10.1111/jre.12252. Epub 2014 Dec 18. Review. PubMed PMID: 25522248.